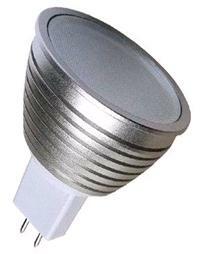 LED Spot Bulb are designed to replace Halogen spot bulb so to Save electricity charge up to 90% . From all the Led bulbs I have sold and used, the 12V input Led bulbs can easily Last to 15 000 hours or to 20 000 working hours. 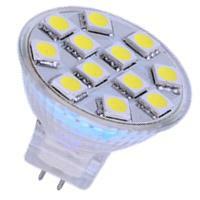 MR16 bulbs is of 12V input and very commonly use in Singapore. The heat sink design and the Led driver for this type of bulb have proof working well and last. The return of investment is around one year or less when the bulb is on for 10 hours per day. This type of bulbs mostly can easily last to 4 years. The best cost saving bulbs so far I have encounter. One draw back is direct replace can only be done with the magnetic transformer. With cheap electronic transformer this spot bulbs will blink. The reason is due to the wattage of ONE Led spot bulb is too small for the electronic transformer to kick in (or to work properly). 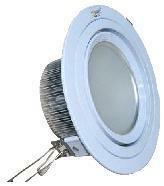 There will be not problem if one electronic transformer working with 5 to 6 Led spot bulbs. Please check the minimum wattage of the transgormer. 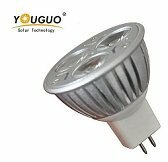 There are two types of Led driver for 12V bulb. They are called Constant voltage Led Driver and Constant Current Led Drivers. Please make sure your 12V transformer is not too old, if the 12V transformer is weak that will cause the temperature of the Constant Current Led driver to rise and lead to break down. * The luminous is about 210 to 260 LM. * The brightness is same to the halogen bulb of 35watts. * Consisted Aluminum heat sink to keep the Led last. * Will not burn your hand when contacted to the bulb. * The angle of the light len can has 30, 60 and 120 Degree. * The total power of the bulb is about 3.6 W.
* This LED bulb is not dimmable. * Designed working life span of the bulb is 20 000 Hours. * Maximum on time is 12 hours per day. * These Led Bulbs come with 2 years warranty. * Light beam color can have DAY WHITE or WARM WHITE. FXS-MR16-5W-12V---Unit price SGD21.00 Dimmable SGD23.00. * Ray Color: Warm White. * Beam Angle: 120 degree. * Come with 2 years warranty. * This Led spot light used SMT Led chip from Epistar Taiwan. 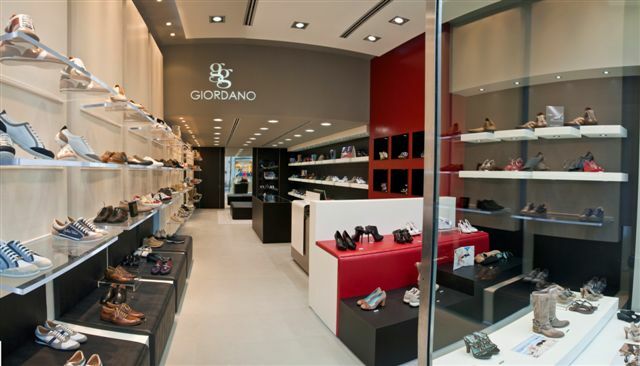 Many people install halogen spot light for their display cabinet at home or in the office but do not always turn it on. The main reason is the bulb is very hot (above 300 degree Celsius when on after 10 mins. )when it is working and some people complain the take up more electricity power especially now the rate of the electrical charge is increased to SGD 0.273 per KW/H. You can buy a Halogen bulb MR16 12VAC now a day at the cost of 2 to 4 SGD. (unbranded). The running cost for one year say 10 hour per day of a 35watt bulb. The electrical charge is about SGD38.00. With Led bulb cost at SGD20.00, plus the electricity charge for a year of about SGD5.00. You do have the ROI (Return Of Investment) in one year or less. The design life span of the MR16 Led spot bulb 12V is from 10 000 to 20 000 working hours in general. 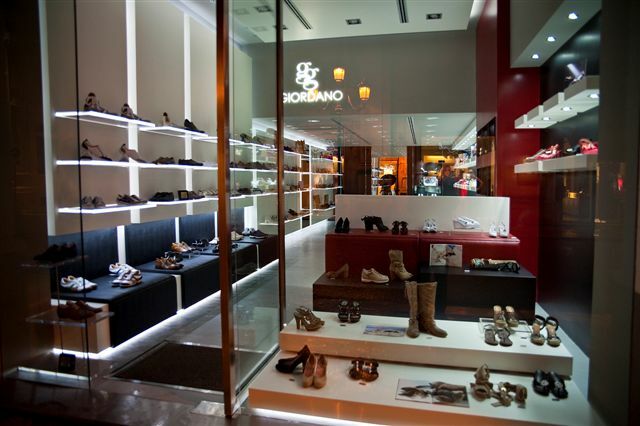 Application of these Led spot lights.